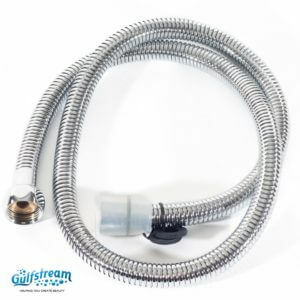 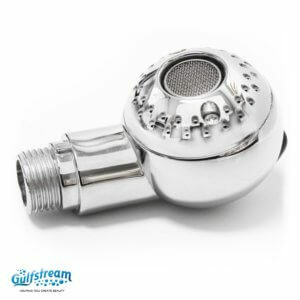 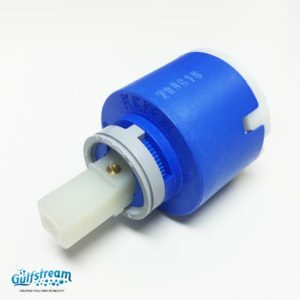 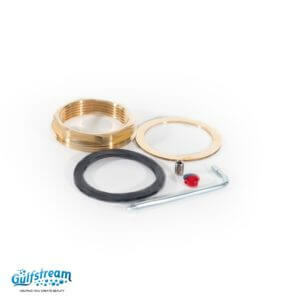 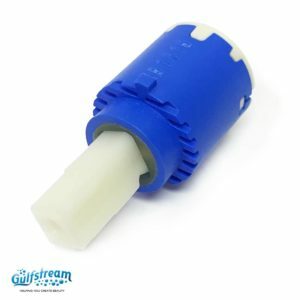 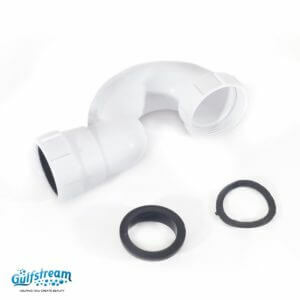 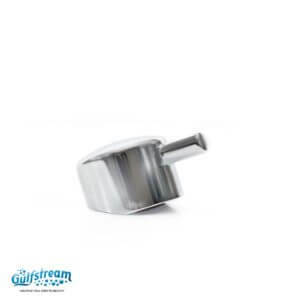 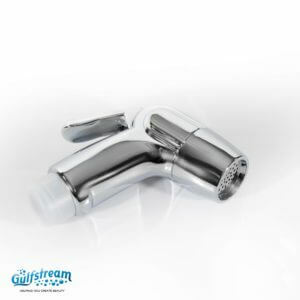 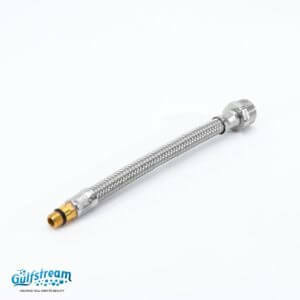 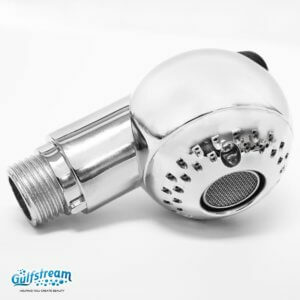 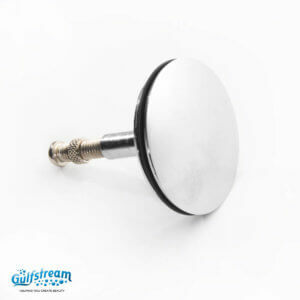 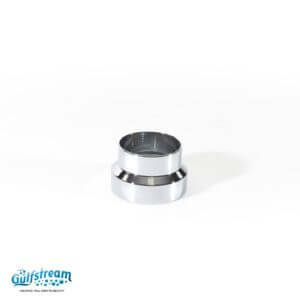 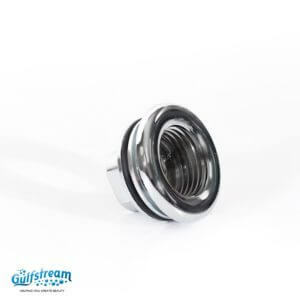 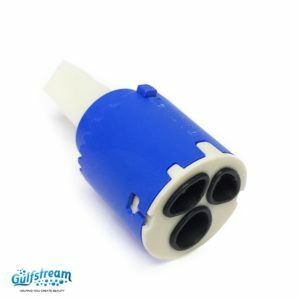 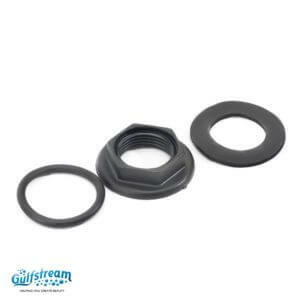 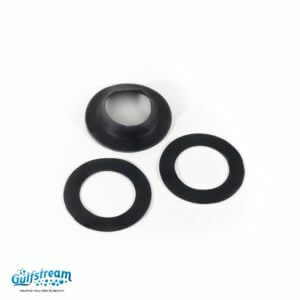 Plumbing Parts | Gulfstream Inc.
Gs1112 - Spray Head Holder Hardware. 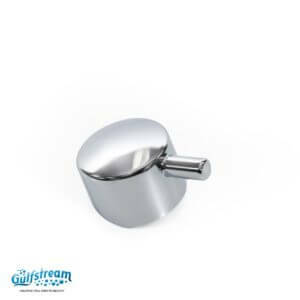 Gs1111 - Spray Head Holder. 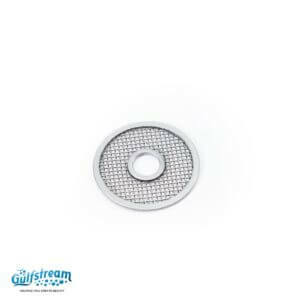 Gs3016 - Mesh Filter for Drain (2 Pieces per Package). 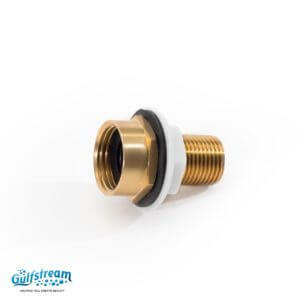 Gs4019 - Backflow Preventer Adapter. 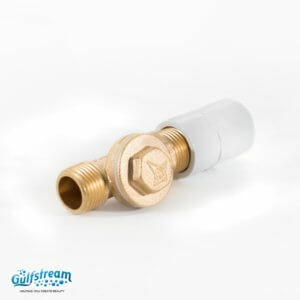 Gs4018 - Backflow Preventer (Brass). 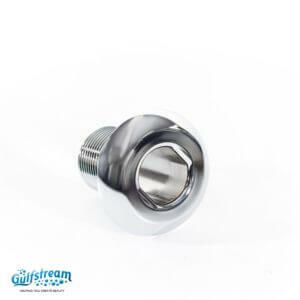 Gs1009 - Adapter Spray Head for (hose ½” female To ⅜”male). 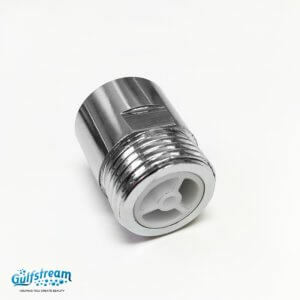 Gs1015 - Short Hose Connector. 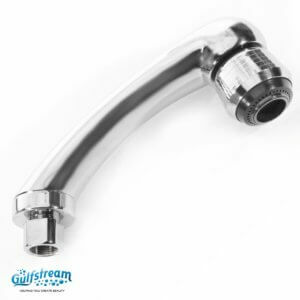 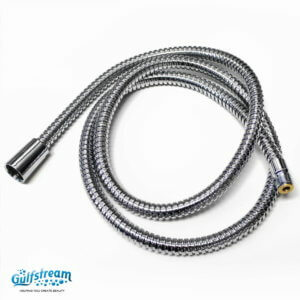 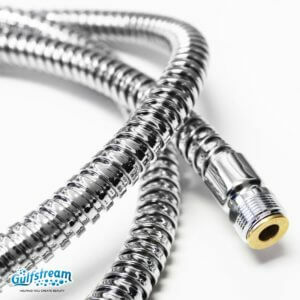 GS1015 Mixer hose for spray head male ¼ to ½ male. 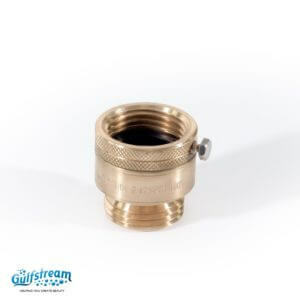 Gs4150 - Brass Check Valve. 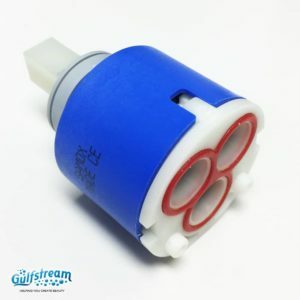 Gs1113 - Spray Head Backflow Preventer. 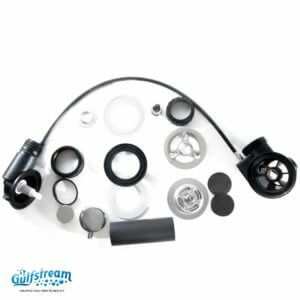 Gs4300 - Waste & Overflow Kit. 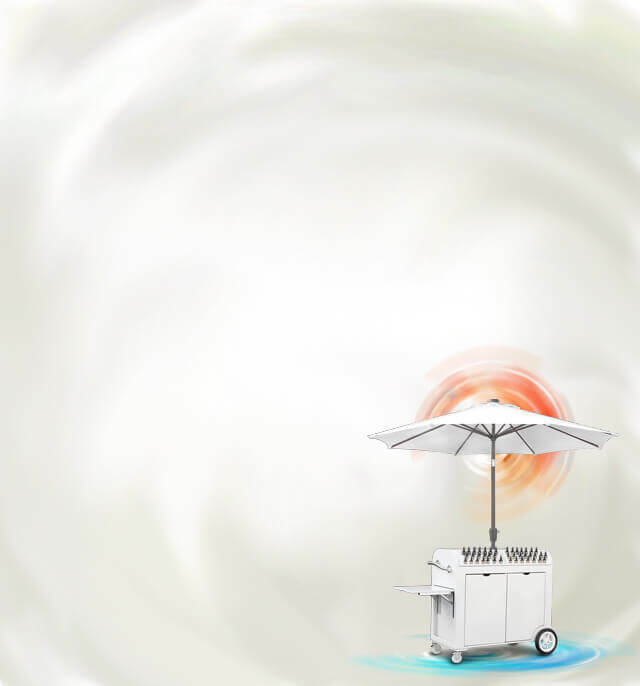 Gs1001 - Mixer. 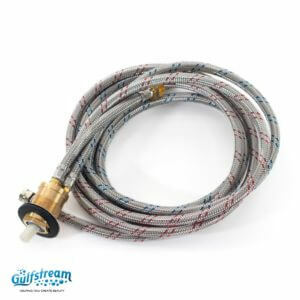 Female hot and cold hose size 3/8"